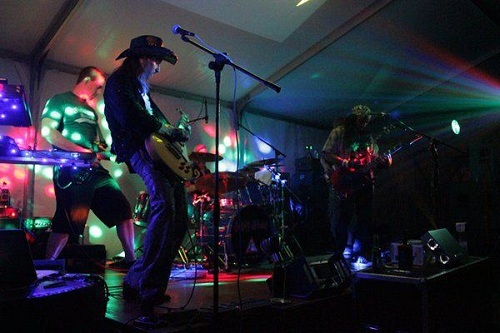 Once again, Geoff Leppard have been asked to headline the musical entertainment at the Lotus Festival. To be held at Brands Hatch for the second year in a row, it’s going to be another great weekend, followed by a cracking hangover (thankfully the monday’s a bank holiday). Running from Friday 23rd to Sunday 25th August 2013, with advanced camping tickets costing just £30 per person (under 12’s go free), it’s the highlight of our year. There’s motor racing, classic Lotus car displays, bouncey castles for the kids, and plenty of drinking, chilling out and being stupid. And we like all of these things. The weekend also includes SELOCfest, which is where we will be performing at 9pm on the saturday night. Advanced tickets are selling fast, so grab your now before they’re all gone! © Copyright Geoff Leppard 2019. All Rights Reserved.